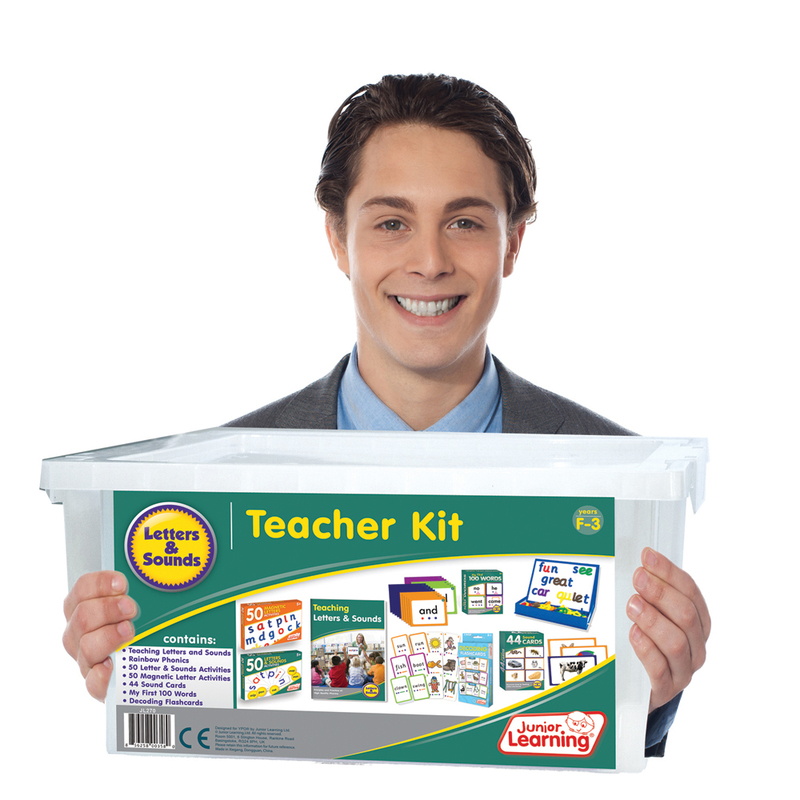 At Junior Learning they pride themselves on having the best value resources - best prices and best educational quality. By investing in new technologies, they innovate to create new ways for kids to learn and achieve their best. 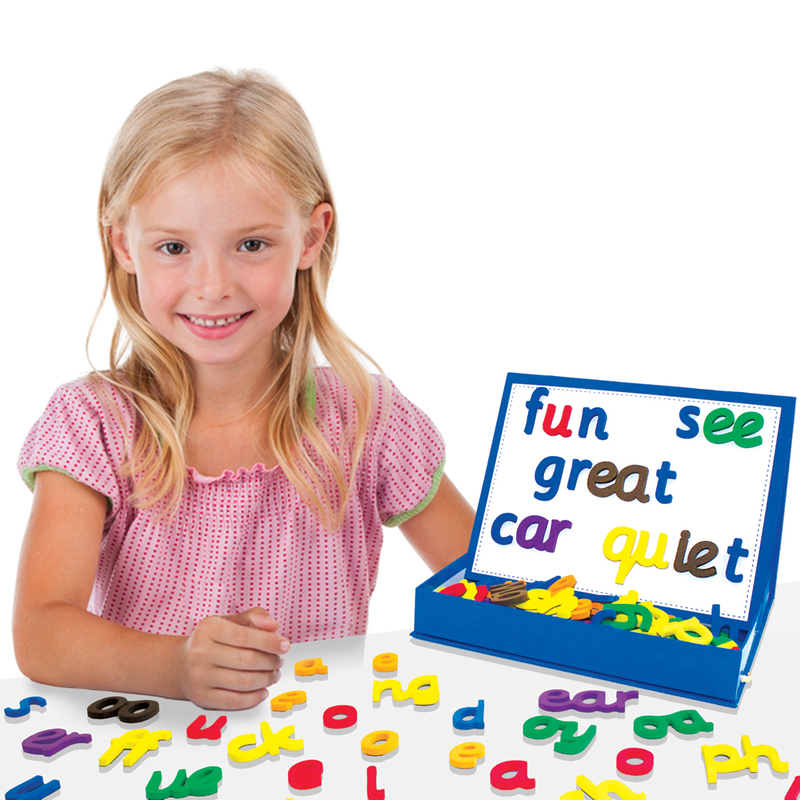 Every Junior Learning resource has been developed by educational neuroscientist Dr. Duncan. As such, they include things that make teaching easier including: simple to follow instructions, opportunities for self-correction, colour-coding support, rich content and hands on fun. Junior Learning educational resources will save hours of preparation time, and the multi-sensory approach will engage even the most reluctant learner.